RIP Queen. She was someone who really gave you goosebumps listening to her. 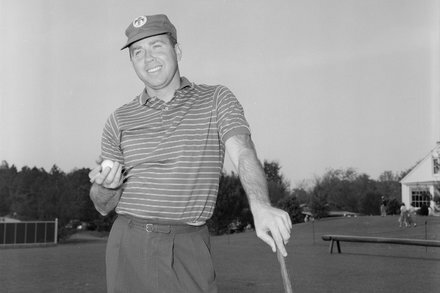 He was a top amateur player and a nightclub headliner in the 1950s and ’60s, scoring a hit record with “Band of Gold.” He was also the voice of Mr. Clean. Mike Trout's brother-in-law passed away last week at age 24. Angels outfielder Mike Trout posted a heartfelt tribute to Aaron Cox on social media Thursday morning. Cox, a former Angels minor leaguer and Trout’s brother-in-law, died Aug. 15. A cause of death has not been given. 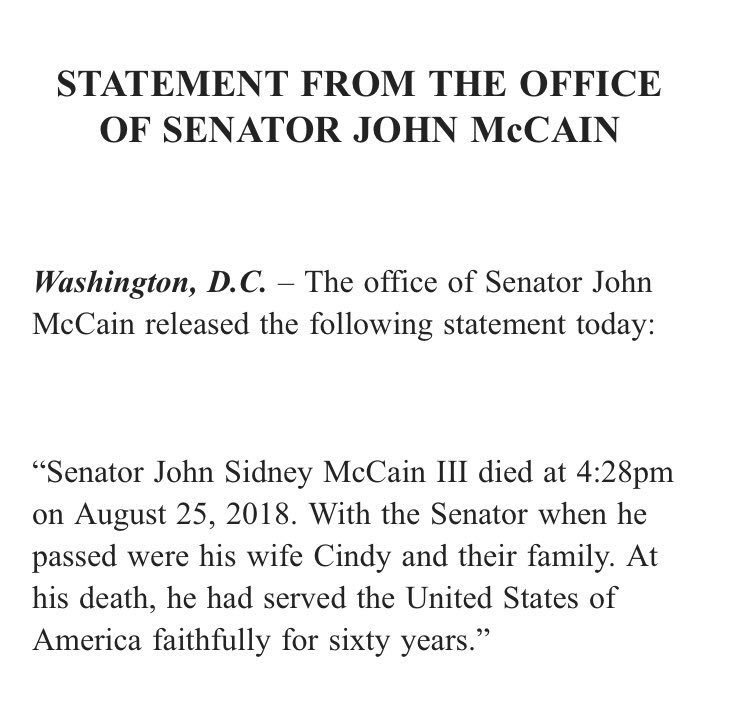 John Sidney McCain III. 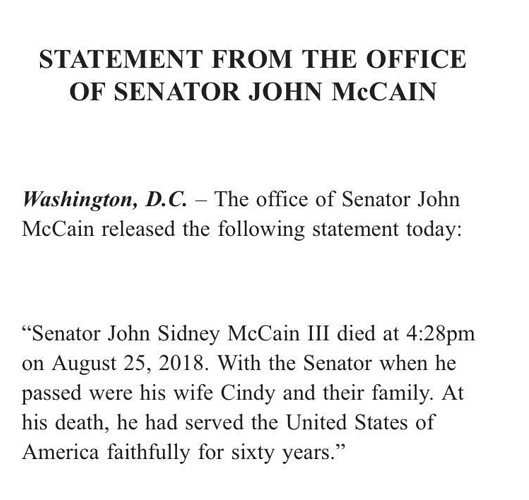 Decorated US Navy Veteran, senior US Senator from Arizona, former Republican presidential nominee, has died. He was 81 years old. RIP to a true American. An Australian perspective on John McCain. He was well known and greatly respected. Hard to believe this isnt a bigger deal. He was "the man" for awhile. My Dad actually met him when my Dad was at Florida and Reynolds was at FSU, they had a few nights drinking together and my Dad always spoke very highly of him as just a good guy (despite being from FSU, which trust me, my Dad would not have appreciated). I can't believe his real name is Turd Ferguson. Wow, way, way too young. RIP to one of the best players to ever play for the team, not really a guy that gets a great deal of discussion, even when he played, but he was as solid as any player and highly consistent for seasons. He played in a time when safety were less important than they are now, but he was one of the biggest reasons our defense was so good at the times, he allowed other guys to make plays while he made sure we didnt get torched. The great musicians are passing on too quickly this year. One of the big ones from the tech world. 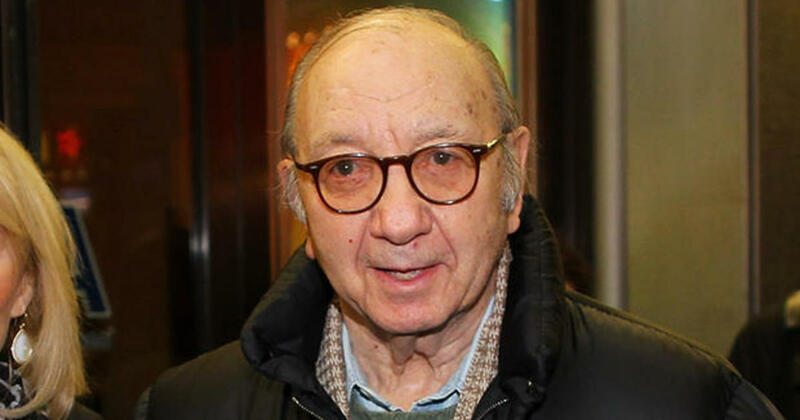 Allen co-founded the future software giant in 1975 with high school classmate Bill Gates.